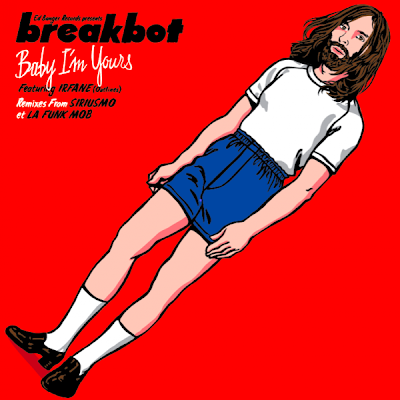 French electronic artist Breakbot just released his debut single "Baby I'm Yours". An homage to the new disco/funk/soul sound many artists such as Jamie Lidell, The Generationals, and Mayer Hawthorne are messing around with these days. Breakbot is on board the Ed Banger Records team out of Paris alongside dance heavies Justice, Uffie, Mr. Oizo, DJ Medhi, and more. Some of the Ed Banger cats will be down in Miami for WMC if you wanna check them out. Here's the track...easy to dedicate to someone if you wanna have a hallmark moment.